Posilac was a useful tool for dairy producers that has been phased out due to consumer concern. As consumers continue to drive the market based on fear and misinformation while manufacturers continue to bend to their will, the dairy industry will continue to see useful technology challenged and marketed against. One such product that will only be found in the history books now is Posilac. 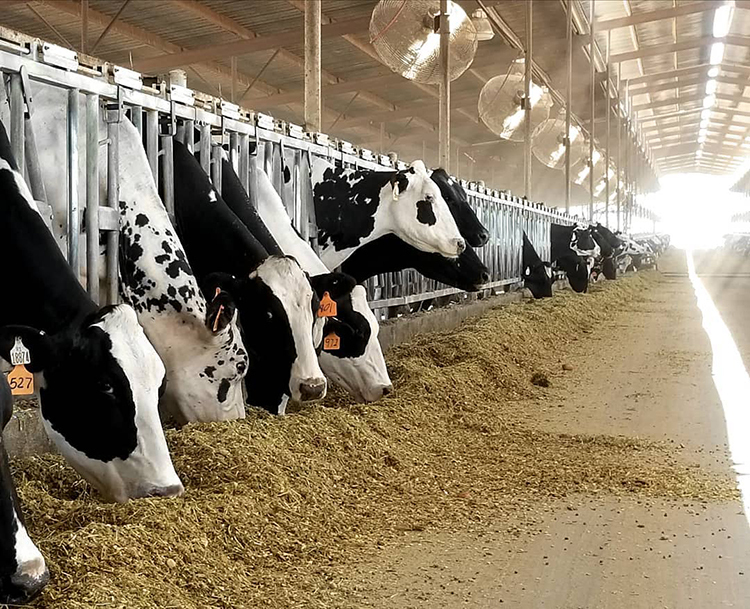 Posilac, or BST, was a product that was indistinguishable compared to a cow’s own milk producing proteins, yet it helped improve the efficiency and lifespan of a dairy cow. However, over time, more and more milk processing plants have banned their dairy farmers from using the product due to consumer concerns. When we began using Posilac, the studies showed impressive milk gains per cow and longer lifespans that were merely a protocol away. As the years went by, we could physically see the increased milk response after a treatment with Posilac only to watch the milk yields start to drop after seven days. We treated cows with Posilac every two weeks as we were instructed in order to prolong milk production. We saw an average peak of 7 pounds per cow. However, I started tracking the milk production gained per treatment per cow versus the cost of a single dose, the extra feed intake, and the labor spent for each application. What I found was that the total expense of the Posilac protocol cost us more than the income received for the additional milk yield. In my calculations, the mailbox milk price would have to be north of $19 per hundredweight in order to merely break even on the application for the vast majority of the herd. After a little more calculating and a bit more research, we decided to wean our way off of Posilac. To our dismay, we did not lose a single pound of milk. But what we realized was that since we did not have the safety net of the Posilac holding milk production up, we had to be more efficient at getting cows pregnant on time the first time. Without Posilac, we did find the end of the milk bell curve a lot quicker. At this point you are probably thinking that I am completely fine with Posilac being gone. Well, you would be wrong. Posilac was a useful tool that I would still like the opportunity to use. But thanks to the misinformed general public, that opportunity is gone. What the general public did not understand is that there is not a more efficient tool to get an off-feed fresh cow to start eating again. What they did not understand is the hard decision that has to be made when a cow slips its pregnancy late in her lactation and is on the down curve of her milk production.